Having performed to crowds of over 50000, we sure know how to engage an audience bringing that high energy club atmosphere to your private function. Choosing the right entertainment for your event is critical. 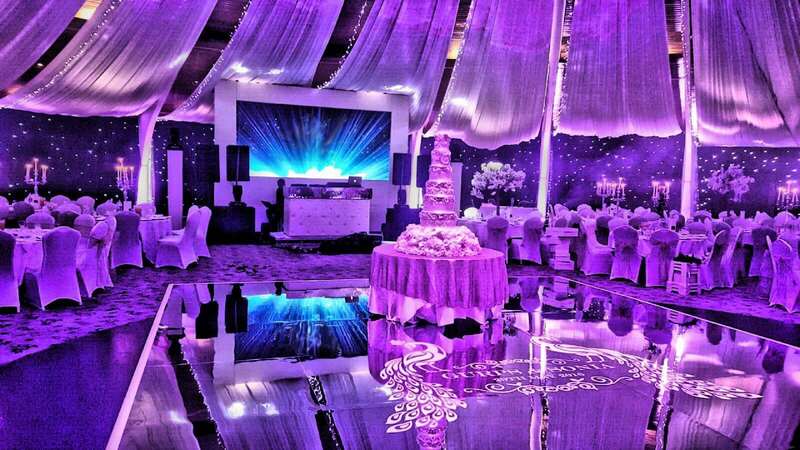 Our experienced DJ’s create an exceptional atmosphere and experience that you won’t forget. TRB music provides a full production when performing for private events. Each of our Dj’s have their own unique mixing style that is second to none, along with having hit songs both in the eastern and western market. The list of hit songs include “Beware of the Boyz” featuring Jay Z, “Backstabbers” featuring Mark Morrison, “What We Do” featuring the Kraytwinz and “Second Hand Jawani” from the super hit Bollywood movie Cocktail to name a few. Our DJ’s have the diversity to play any genre and fuse them together to create a magical mix. Having performed to crowds of over 50,000, TRB music sure know how to engage an audience bringing that high energy club atmosphere to your private function. 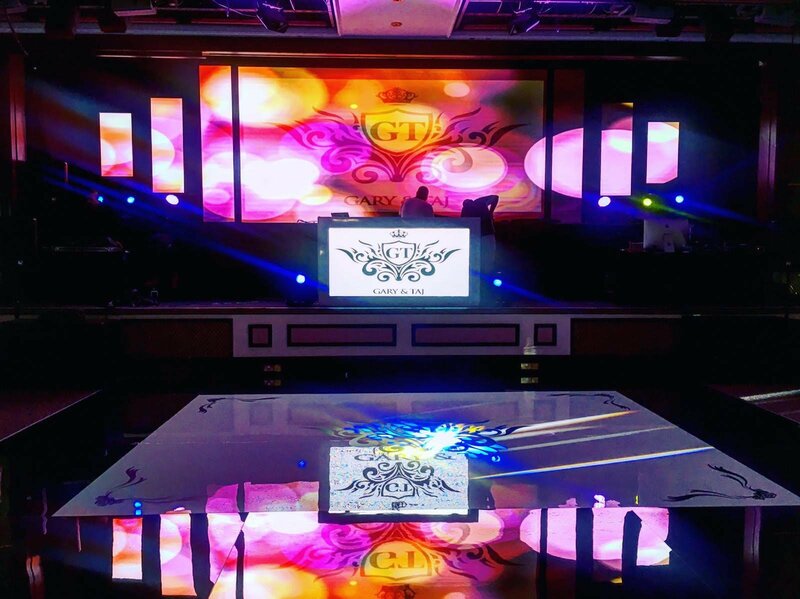 Going hand in hand with our DJ services is our state of the art lighting and LED screens that bring a unique VIP style party atmosphere to your event. Having recently invested in a high end void air motion sound system designed exclusively for TRB, not only is our set completely unique and visually outstanding, it now sounds better than ever. If you’re lookng for a live performance to keep your guests entertained, we also have that covered. 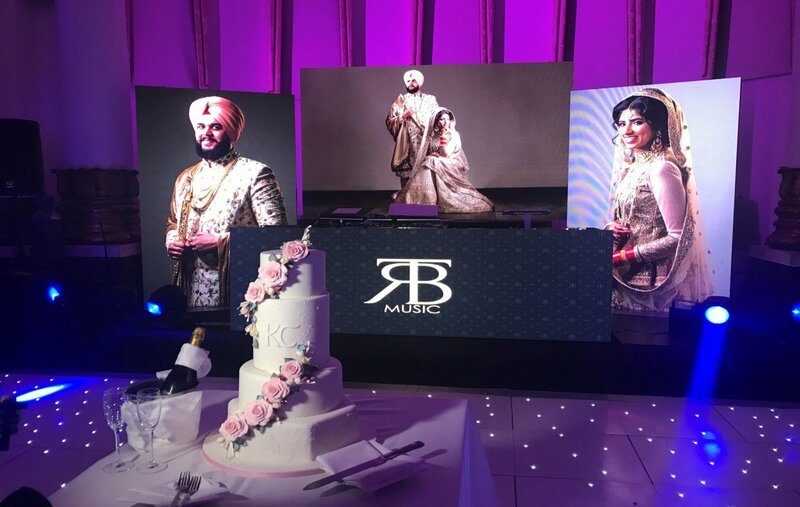 Whether you’re interested in traditional dhol players and Bhangra dancers or would rather have a world famous artists such as Geeta Zaildar or Gippy Grewal, get in touch with TRB Music and we can book any act you wish for your wedding. Experimental Dj’s that know how to rock a party. To get started, choose a package from below. TRB Music, are experimental hit makers who have produced music for award-winning shows, movie soundtracks, Bhangra, and Hip-hop. We believe our team have unique mixing style techniques which are second to none, along with having hit songs in the eastern and western market. We have the diversity to play any genre and fuse them together to create a magical mix. We create visual concepts which can be delivered in exciting, innovative and memorable productions. We assure our expertise and commitments to each client will result in an unforgettable experience for you and to your guests. Choosing the right entertainment for your event is critical. Our experienced Dj’s create an exceptional atmosphere and experience you won’t forget. We can also book any live act to perform at your event from the Bollywood, Mainstream, or Bhangra industry. 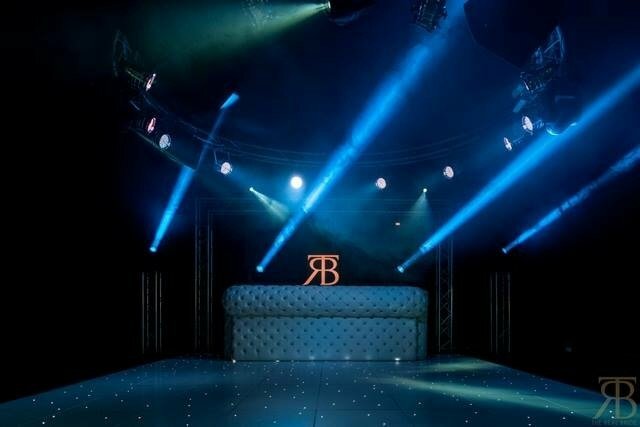 TRB have some of the best DJ’s in the UK to perform at your event which include the world famous “Kray Twinz”. The Twinz have played in venues/stadiums around the UK and internationally, alongside acts such as Sean Paul, Justin Timberlake, and Busta Rhymes. Their music portfolio consists of hit songs with artists such as DMX, Jay-z, Twista, Elephant Man, and many more. But dont just take it from us, heres what our clients have to say. What can I say about TRB music, apart from absolutely the best!!! We were lucky enough to come across Jaz Kraytwinz when we were looking for videographers and photographers for our wedding, which was when we were introduced to TRB Cinematography. Jaz took time out of his undeniably busy schedule to get to know myself and my husband before we were married. I would say he knew us better than we did during our wedding planning and by the end of discussing the Cinematography aspect of our wedding, we knew he would be the only person we would want to DJ at our wedding. I told Jaz during the planning stages I did not want to do the big ' Walk In" to our reception as I did not want everyone looking at me. (I know ridiculous as I was the bride) However, Jaz came up with the idea to combine our first dance and the entrance to minimize the amount of time I would have to be watched by everyone. This was perfect for me. Even better though was the fabulous mix of two songs we loved that he produced just for us. This bespoke song was used as our First Dance/ Entrance Song and it blew us away. I honestly was so taken back with how beautiful the song was and it set the tone for our whole reception. TRB Music rocked our reception, they selected and mixed songs that we loved and never let the party fade. The dance floor was never empty from 9pm till 1am. It was honestly the best party I think we could have thrown and even imagined. Our family and friends still talk about our wedding reception 2 years on. Thank You TRB Music. at the Brit Asia World Music Awards 2017!